A few weeks ago we clued you in to a very special Mustang up for sale by RK Motors of Charlotte, NC – the Classic Design Concepts 1967 Flashback Mustang. Now the company has yet another incredible Mustang up for grabs – the 1970 Ford Mustang “Boss Snake”. 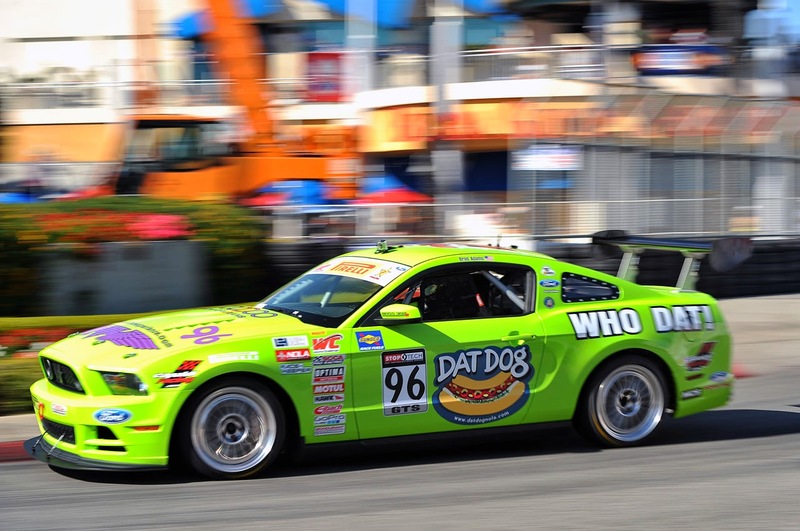 The car was the Good Guys’ promotional vehicle for 2010 and is inspired by two prototype Mustangs built in 1969 nicknamed the Quarter Horses featuring a Boss 429 powertrain with a Shelby fastback exterior. The builders of the car – Kaucher Kustoms – took it another step further, though, and created a vehicle that is even better than the originals. 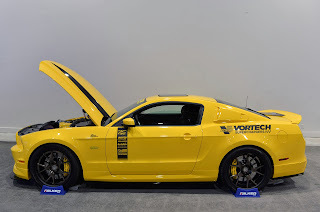 Under the Shelby bodywork is a Jon Kaase-built 520 cubic inch V8 producing a tire-shredding 770 horsepower and 720 lb-ft torque, which is directed through a Currie 9-inch rear end and Tremec T56 Magnum 6-speed transmission. Baer brakes and suspension components from RideTech and Total Control Products help keep the horsepower in line. The interior is just as special, with custom everything – seats, dash, door panels, gauges, sound system and more. Want the 1970 Ford Mustang Boss Snake for yourself? It’ll cost you. The asking price is currently set at $129,900. Head over to the eBay listing to put in your bid or read more details about the car. This entry was written by by MustangsDaily (Mustangs Daily) and posted here on Tuesday, February 19th, 2013 at 3:06 pm and is filed under 1970 ford mustang boss snake, 1970 mustang, For Sale, mustang boss snake, rk motors. This article was not written by us, rather gathered using RSS feeds listed here. We take no credit for this article. You can leave a response, or trackback from your own site.